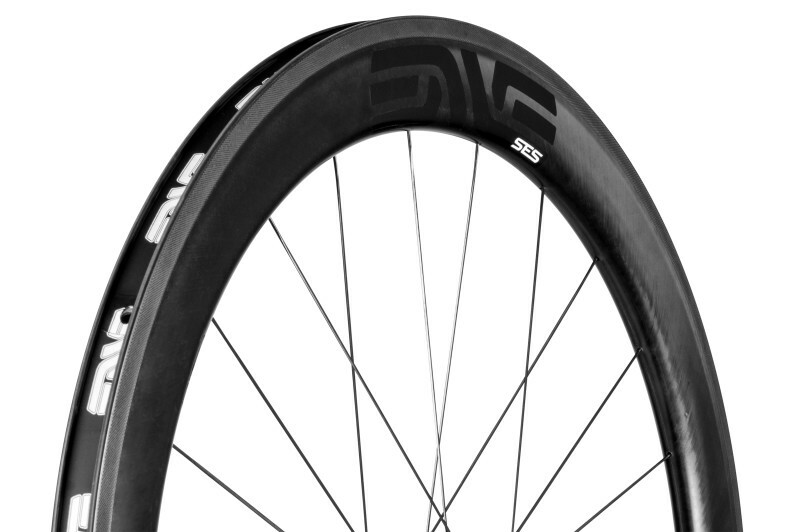 For $100 a month, you get your name in the Carbon Wheel Club. $100 a month is $1200 a year, a a handsome sum for some, but OK for others. This is just short of our Corporate Membership and so is a great way to really help sustain the work carried out by Cycle. 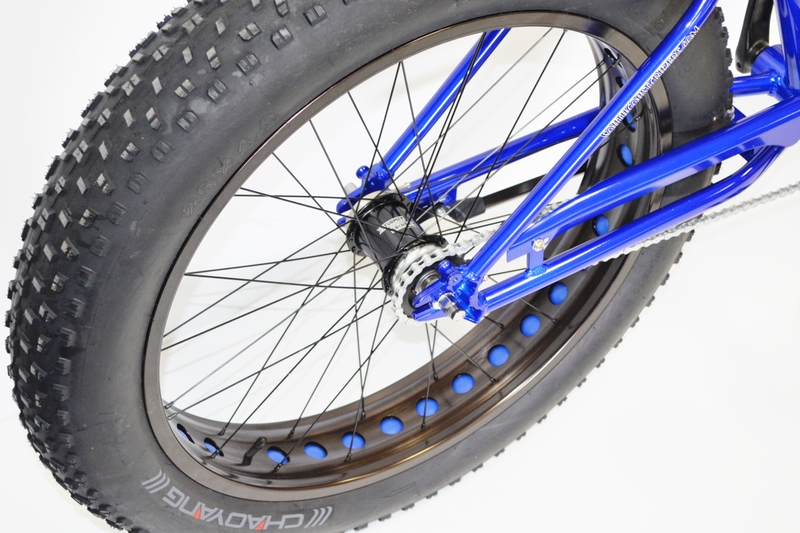 For $200 a month, you get your name in the Fatboy Wheel. $200 a month is $2400 a year, this is a small business membership. The last membership before the Corporate memberships this is the shiny one that helps us all round.